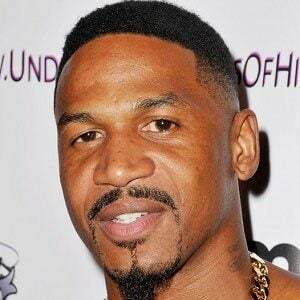 1990s R&B singer who gained reality fame by starring on the VH1 series Love & Hip Hop: Atlanta. He began his entertainment career as the frontman for the Bad Boy Entertainment Hitmen. 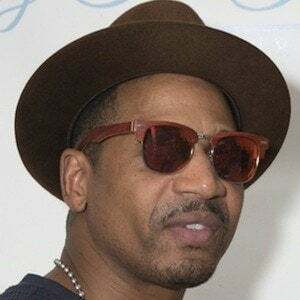 He earned a songwriting Grammy Award nomination for Mariah Carey's Butterfly album. 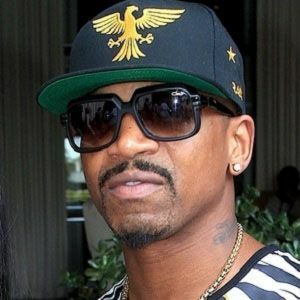 He was in a televised love triangle between Mimi Faust and Joseline Hernandez in 2012. He and Hernandez married in 2013 but later divorced. 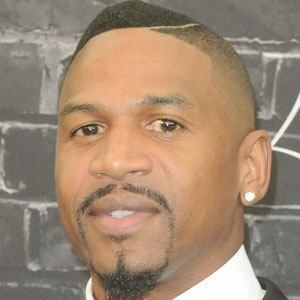 He married Faith Evans in 2018. He has six children: Dorian, Eva, Sade, Savannah, Bonnie'Bella and Steven Jr. 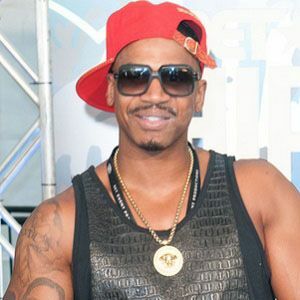 He collaborated with Beyonce on the song "Summertime."